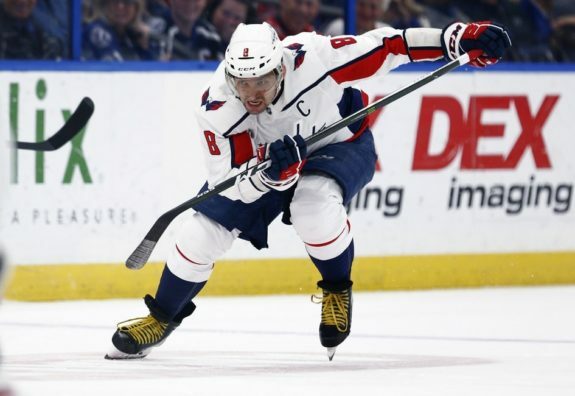 ARLINGTON, Va. — For once, Alex Ovechkin and the rest of the Washington Capitals head into the NHL playoffs without having to hear — and answer — so many of those same old same olds. 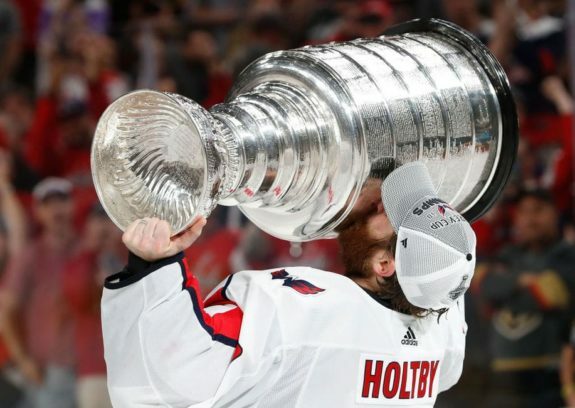 Why do you do so well in the regular season and then stumble in the post-season? Why do you play your worst when it matters the most? Why can't you ever get past the second round? Seriously, why?